Hello and welcome to my website! My name is Crystal Grubb. I am a Title I Reading teacher at Parshall Elementary School. I grew up in a small town in southeastern Minnesota. I attended Hayfield Public Schools from K-12. Here, my teachers instilled in me a great love of learning. When I was young, I always knew I wanted to work with children. I knew that teaching would be the profession that would give me the opportunity to make the biggest impact on the lives of children. I attended St. Cloud State University and received my Elementary Education degree with a Middle School Science specialty area. After graduating in 2007, I was offered a teaching position with New Town Public School District. 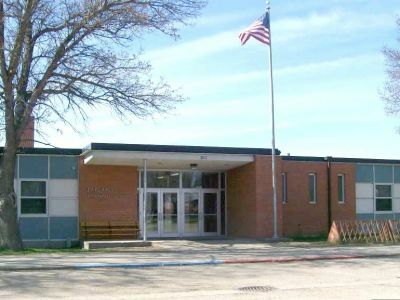 In New Town, I taught first, third and fifth grade during the five years I was employed by the district. In 2012, a friend of mine was teaching in Parshall and informed me that they had a fourth grade teaching position open and strongly encouraged me to apply. I was chosen for the position and taught fourth grade for one year in Parshall before moving to my current position as Title I Reading teacher. I have both my Reading and Math Title I credentials but I mainly focus my time on helping my students become better readers and enjoy it thoroughly. I’m looking forward to a great school year! Hi. My name is Leslie Odermann, and I teach Title I at Parshall Elementary School. 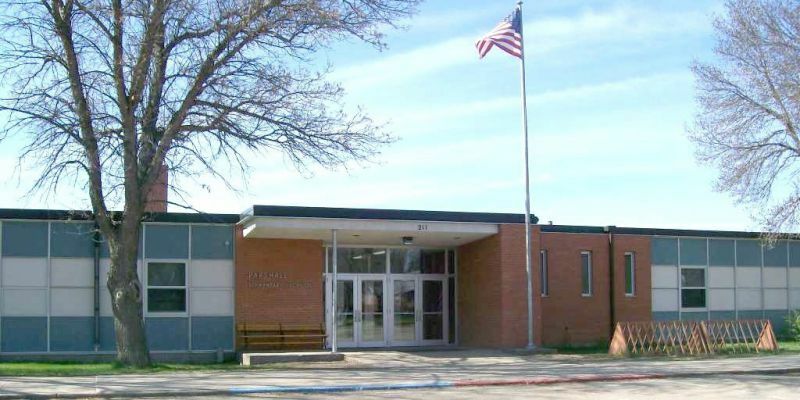 I graduated from Dickinson State University in 1989 with a Bachelor of Science degree in elementary education and a minor in mathematics. I taught middle school math in New Town for 17 years before coming to teach in Parshall seven years ago. In the Title I classroom, I use several types of manipulatives to help teach conceptual understanding of mathematics to my students. After using manipulatives, I move my students to the pictorial, and then the abstract level. I also like to use songs and movement to teaching skip counting and other various concepts in math and reading. I am married and have four children and one grandchild. Three of my children have graduated from Parshall High School and the youngest is in the 6th grade. I enjoy reading, baking, walking, watching movies, and spending time with my family. I was born and raised in a small town in ND. I enjoyed playing football and basketball in high school and also took part in band and choir. My first teaching job was at Ojibwa Indian School in Belcourt where I taught for 3 years. 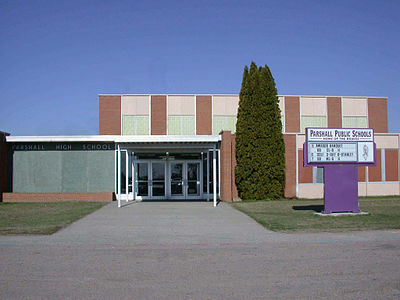 I moved to Parshall in 2003 and started teaching 6th grade. I’m now the Phy Ed/Title 1 Math teacher. I coached football, basketball, and track for many years and have now traded in my whistle for bus keys. Julie and I have been married for 11 years, I have an 18 year old daughter, two stepchildren, and two young granddaughters. I love fried chicken,pizza,Tex Mex, and Chinese food. Snickers and Coke Cola are my favorite junk food. Classic rock is my favorite music. 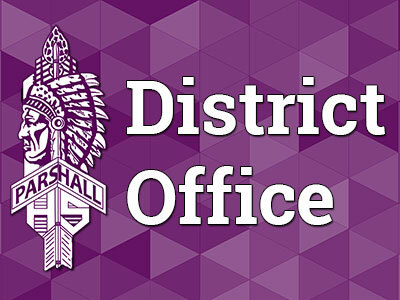 In an effort to allow communication channels to open between school and home, we, in Parshall’s Title I Program, Troy Albertson, Crystal Grubb, and Leslie Odermann are making our e-mail addresses available to you. We request parents to send us your e-mail address if you would like to send and receive messages through e-mail. Upcoming Title I events and notices will be sent to all who share their e-mail addresses with us. If you have any questions, you may reach us during school hours at 862-3417. We look forward to your communication. Smarty Ants Reading World is a reading program we use in grades K-3. 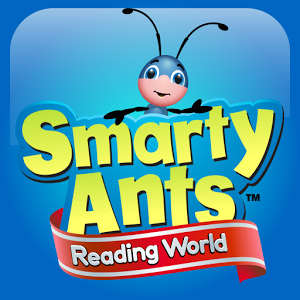 To access Smarty Ants Reading World, go to play.smartyants.com and enter your child’s login information. Everyone’s username is grubb55 and the password is his/her lunch number. Dreambox Learning is a math program we use in grades K-3. To access Dreambox Learning, go to https://play.dreambox.com/login/pw2b/parshalles and find your child’s name. Each student knows his or her password. Reflex Math is a math program we use in grades 1-6. To access Reflex Math, go to https://www.reflexmath.com/, click “login.” Everyone’s username is parshall and each student knows his or her password.